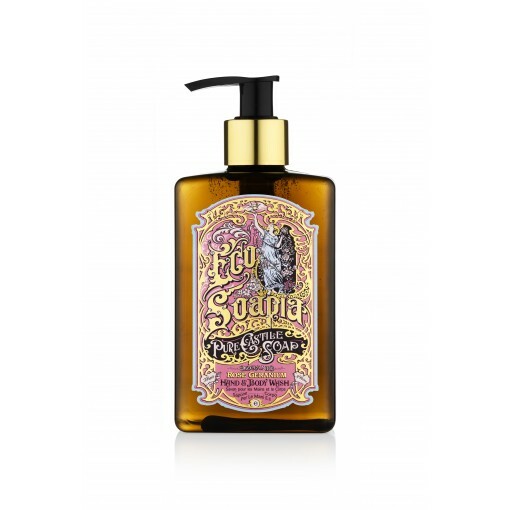 Ecosoapia’s refreshing and invigorating Rose Geranium Castile hand & body wash is based on an original 1930s family recipe. 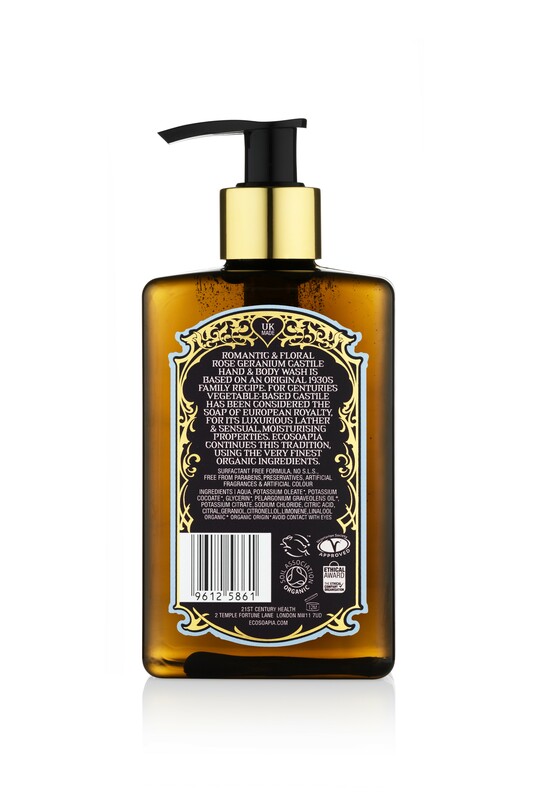 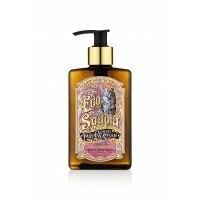 Ecosoapia’s romantic and floral Rose Geranium Castile hand & body wash is based on an original 1930s family recipe. 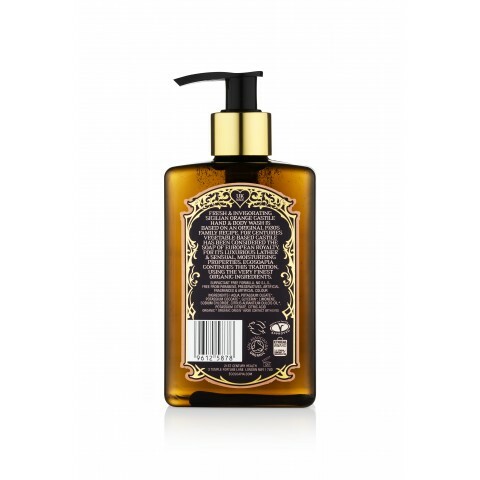 For centuries vegetable-based Castile has been considered the soap of European royalty, known for its luxurious lather and sensual, moisturising properties. 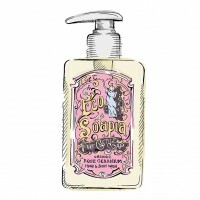 Today Ecosoapia continues this time-honoured soap making tradition, using only the very finest organic ingredients. 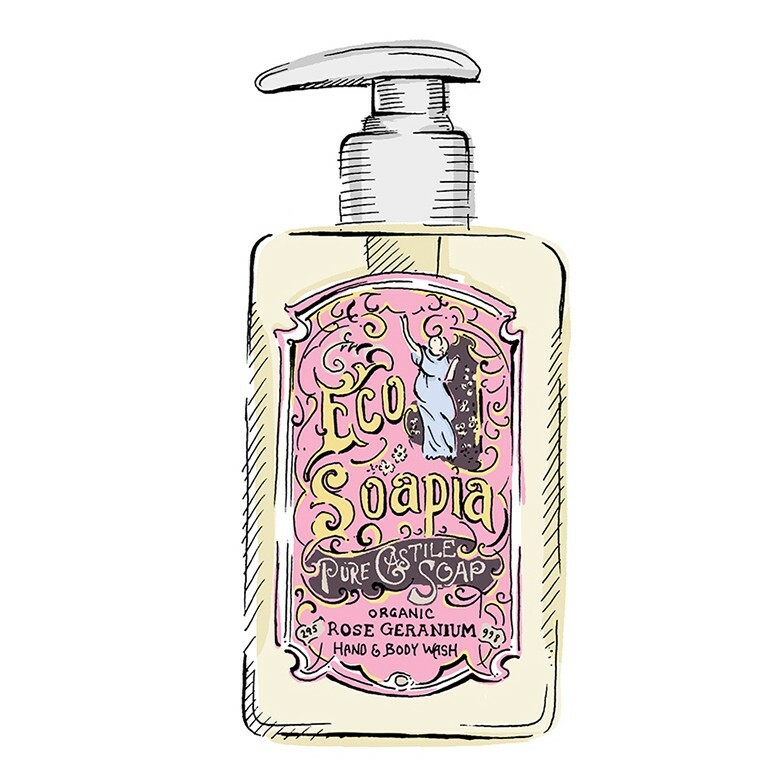 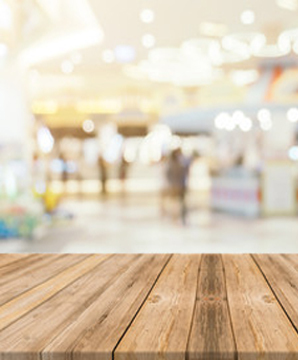 Conventional soaps that are created cheaply harm your largest organ in your body, your skin. 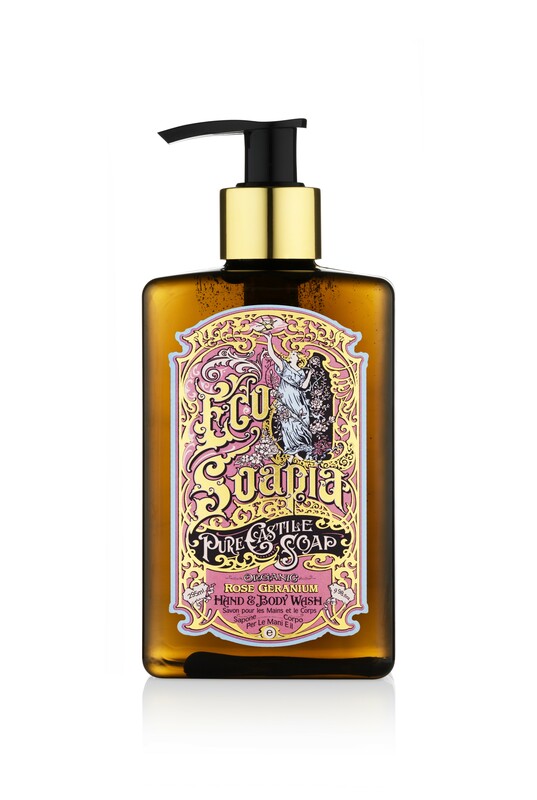 We sincerely hope that you will greatly reduce this toxic overload and use Ecosopia and enjoy the real essential oils and benefits that they bring to your skin.